Finest Playa Mujeres is a luxurious hotel with everything at your fingertips from the moment you arrive to the moment you leave. The suites are chic and elegant, with spacious living areas and touches of luxury, including oversize jacuzzis and a double rain shower. Choose from private swimming pools and rooftop terraces, as well as family suites with space for everyone. 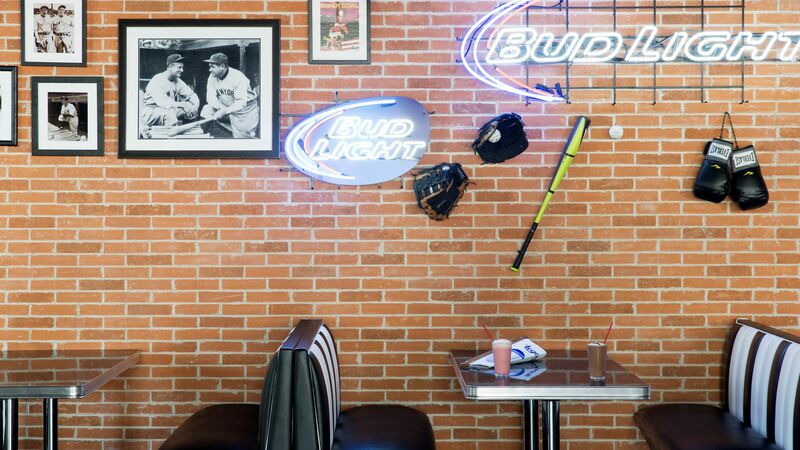 Enjoy a fantastic range of bars and restaurants serving everything from snacks and ice creams to delicious Mexican dishes. Children will love the many activities and sports, while adults relax in the spa and make the most of yoga and pilates classes. Relax on the beach or by the swimming pools and enjoy lounger service and swim up bars, or explore the beautiful sands and lively streets of nearby Cancun just a short taxi journey away. 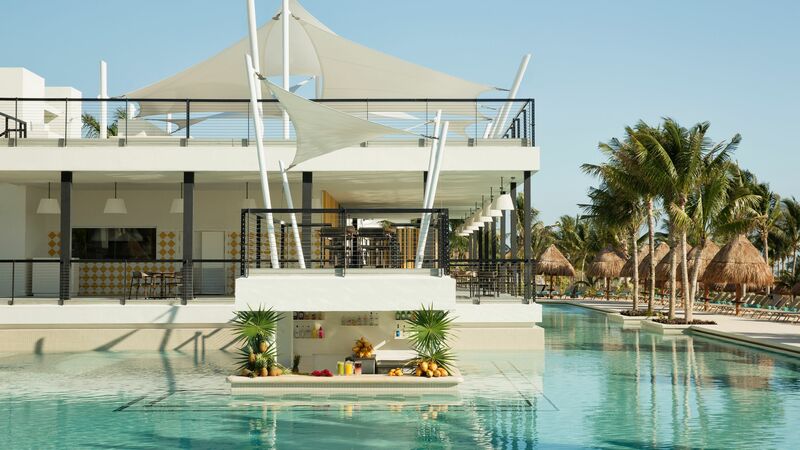 Guests staying at the Finest Playa Mujeres will enjoy 24-hour all-inclusive service, which includes: Full breakfast, lunch, dinner and snacks each day, 10 à la carte, 1 buffet and 1 food truck options for dinner. 3 à la carte lunch options, 1 buffet and 1 snack grill at the beach. Takeaway wood oven pizza. 16 bars with unlimited natural fruit juices and soft drinks and unlimited international premium and domestic alcoholic beverages. 24 hour room service. Pool and beach waiter service. Non-motorized water sports (sailing, windsurfing, sea kayaking, paddle board, snorkeling gear, introductory scuba lesson). Daily activities and nightly shows. Tennis clinics. Fully equipped fitness centre with state-of-the-art equipment. Free wireless internet. 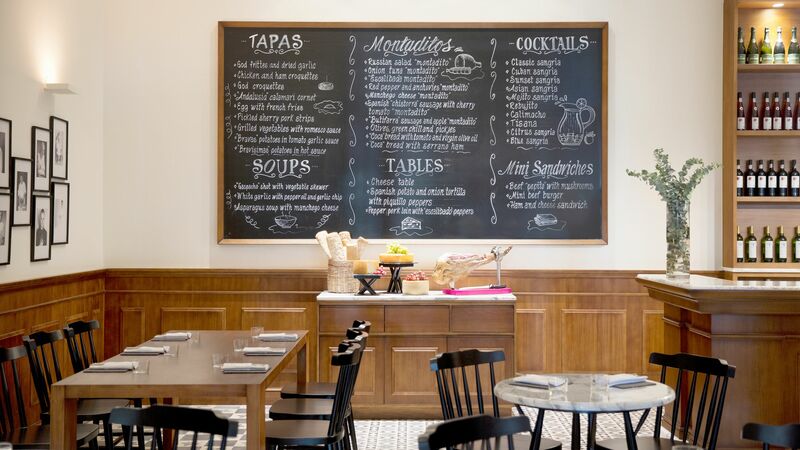 Inspired by casual European food halls, this trendy restaurant serves dishes from around the world. There is also an al fresco terrace overlooking the hotel’s garden. Steak lovers will enjoy the finest cuts of succulent beef at the hotel’s onsite steak restaurant. 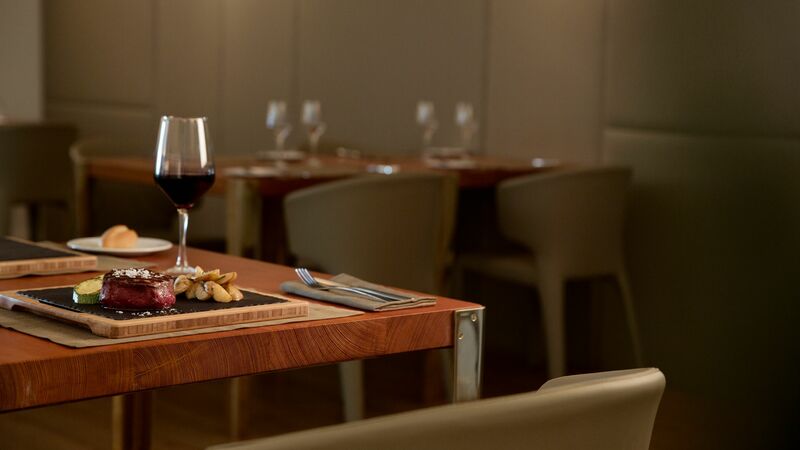 Salads, homemade pastas and fries are served alongside, as well as fine wines. The dress code is smart casual and t-shirts, tank tops, shorts, beach sandals and flip flops are not permitted. 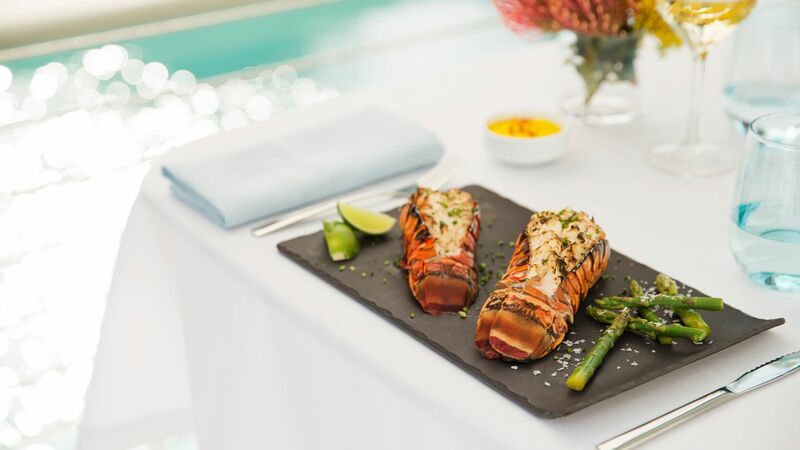 Take in the views of the Caribbean ocean as you enjoy fresh local seafood dishes, including prawns, lobster and more. Ceviche and rice dishes are specialities, with American and Mexican influences in each. 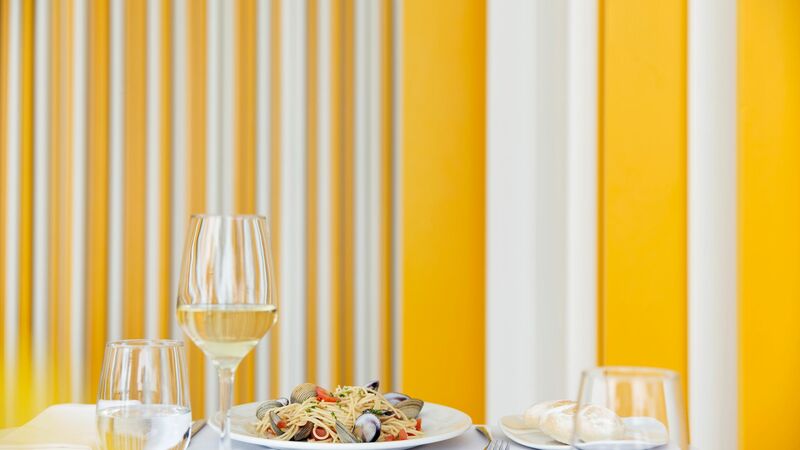 Traditional Italian dishes are served in this vibrant restaurant with menus including pizzas fresh from the wood fired oven, creamy pastas, salads and antipasti. There is also an outdoor terrace. 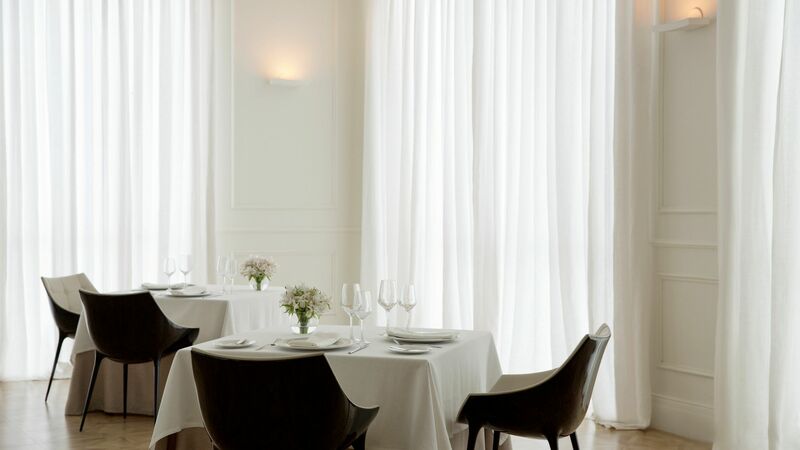 Take in the views of the gardens or the elegant interiors as you choose from delicious international cuisine. Dishes include salads, vol au vents, burgers and ribs. The Bistro is exclusively for Excellence Club members and adults from Finest Club. The dress code for this restaurant is smart casual and t-shirts, tank tops, shorts, beach sandals and flip flops are not permitted. Enjoy delicious Spanish dishes, including light tapas, mini sandwiches, cheese platters and meatballs washed down with fine Spanish wines and sangria. The dress code for this restaurant is smart casual and t-shirts, tank tops, shorts, beach sandals and flip flops are not permitted. The finest international dishes are served up by expert chefs and include Mexican and Tex-Mex specialities. Choose scallop ceviche, guacamole tortillas, grilled fish with plantain and lots more. 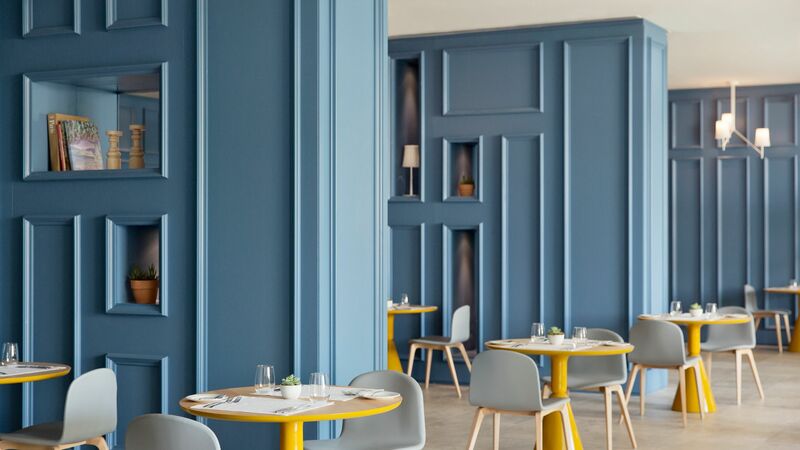 Enjoy the freshest local ingredients and most succulent French dishes, with fine wines and cocktails served in this Parisian style café. Options include demiglace duck breast, raw beef tartare with fries and grilled scallops with pumpkin cream. Meander through the beautiful continent of Asia and its many flavours with dishes inspired by Thai, Vietnamese, Chinese and Japanese cuisine. 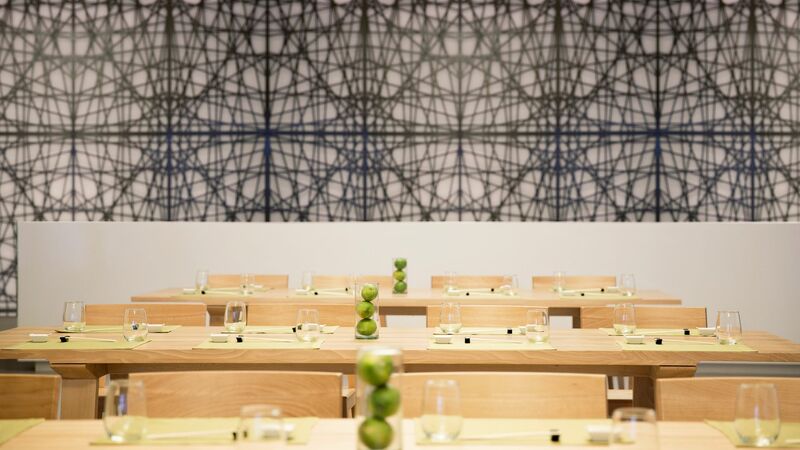 Enjoy the sushi bar, sake cocktails and small sharing plates from the Teppanyaki station. Combining the best of the sea and the land, this elegant restaurant serves succulent dishes from around the world. Mix steak and lobster, prawn and chicken or enjoy salads, pasta and soups. Enjoy the finest dishes from the land and sea as you overlook the Caribbean Sea and choose from Mexican and Caribbean infused cuisine. Salads, pizzas and grilled seafood are just some of the options. Men wearing sleeveless t-shirts and tank tops are not permitted. Guests will not be admitted wearing wet clothes or swimsuits. Snacks, light meals and refreshments are served throughout the afternoon. 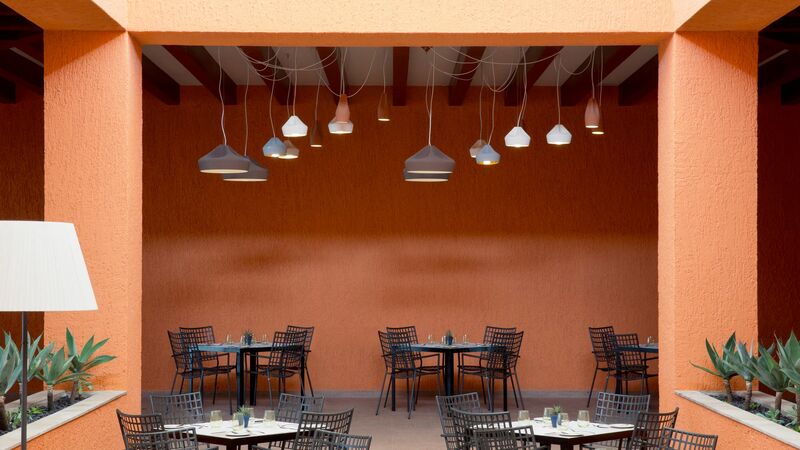 Choose from a menu of burgers, salads and sandwiches as you relax on the casual terrace. The dress code is casual. Men wearing sleeveless t-shirts and tank tops are not permitted. Guests will not be admitted wearing wet clothes or swimsuits. This cool Caribbean style food truck serves up delicious indulgences, including nachos, tacos, french fries, hot dogs and burgers. Choose from tea and coffee, signature cocktails and bar snacks in this elegant and modern bar. There is a smart casual dress code after 18:00. Casual shoes or elegant sandals must be worn. T-shirts, tank tops, shorts or flip flops are not permitted. Choose from freshly baked breads and sweet treats, including cakes, pastries, ice cream, cookies, crepes, waffles and muffins. This trendy swim up bar offers delicious beverages and soft drinks, as well as cocktails and ice cool beers. The hotel’s second swim up bar has a trendy atmosphere and frozen drinks, tropical cocktails and light refreshments for kids. Unwind with exotic cocktails, fine wines and spirits as you listen to the elegant live piano music. The dress code is smart casual. T-shirts, tank tops, shorts and flip flops are not permitted. The Piano Bar is adults only. 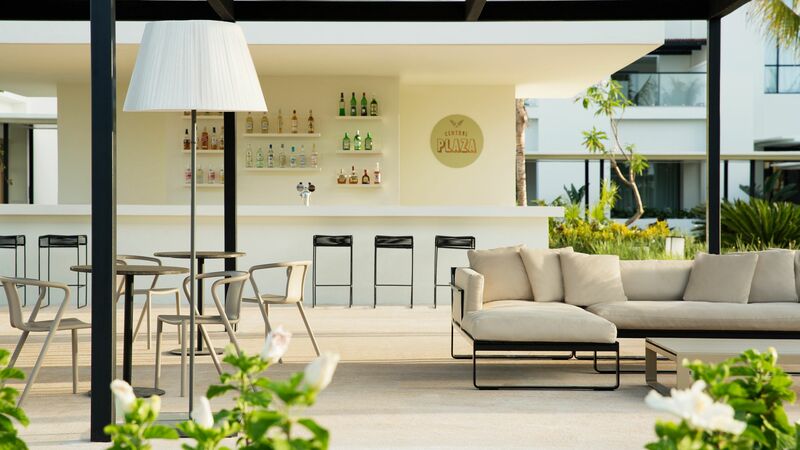 This open air lounge is the perfect place to relax and unwind as you enjoy fine wines, upmarket spirits, cocktails and cigars from around the world. The dress code is smart casual. T-shirts, tank tops, shorts and flip flops are not permitted. This is the perfect place to enjoy a gin and tonic, as well as other delicious spirits. Mojitos and other exotic cocktails are also included in the menu. 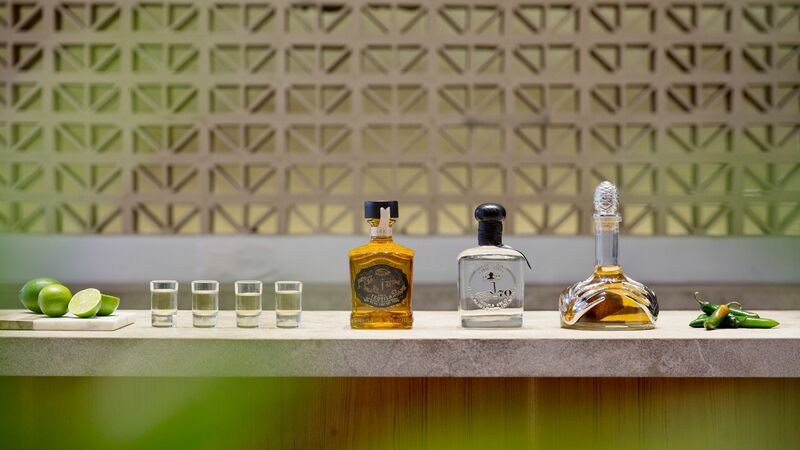 Choose from Mexico’s best tequilas, as well as other international spirits. 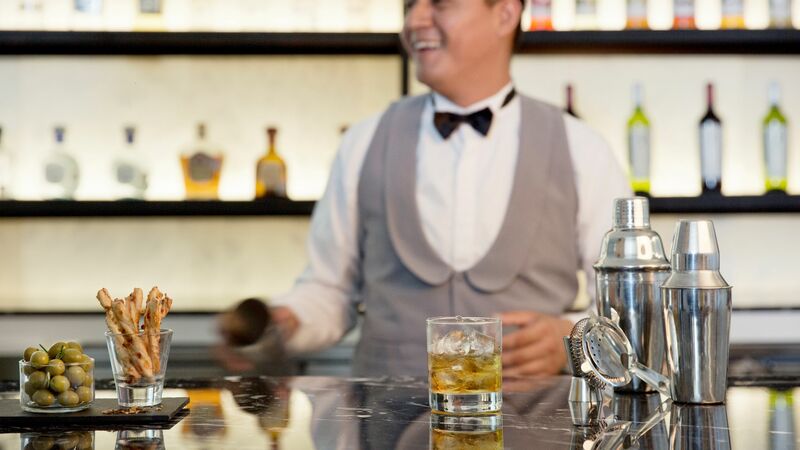 Signature cocktails and classic favourites are all on the menu. Freshly squeezed juices are served all day. 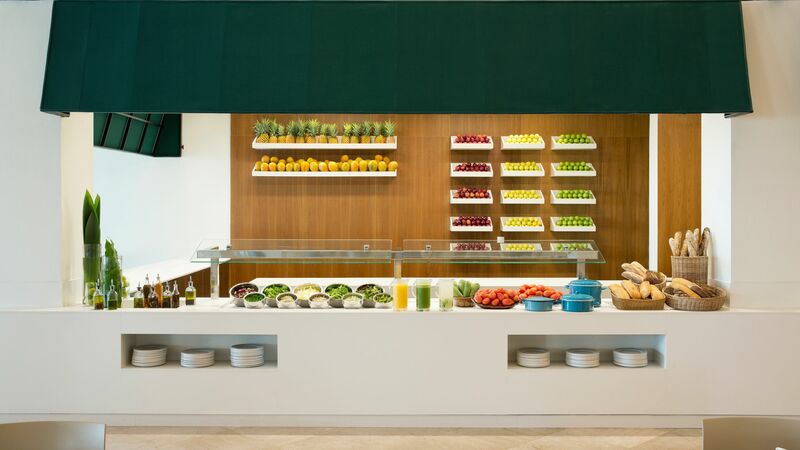 The hotel’s tropical juice bar is perfect for relaxed and healthy refreshments. Take in views over the Caribbean Sea as you sip on cool cocktails, gin and tonics or a rum and coke. The mellow tunes make this the perfect place to relax in the evenings. 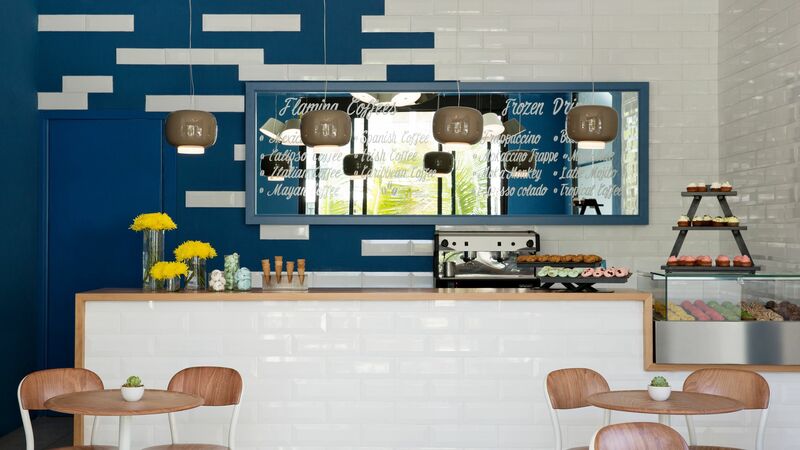 Relax in this elegant bar as you watch the world go by from the centre of the Finest Playa Mujeres hotel complex. Choose from tea and coffee, beers, spirits and cocktails. This adults only lounge for Excellence Club guests is the ideal place to sit back and watch the world go by as you enjoy the finest teas and coffees, cocktails and champagne. Excellent Club guests can enjoy uninterrupted views of the sunset in this chic bar where you can enjoy chilled out club music and delicious drinks. This family lounge is for Finest Club guests and offers something for both adults and children. Choose from pastries and treats and enjoy delicious mini buffets throughout the day. The hotel complex is peppered with swimming pools and exotic gardens, with sun loungers, bridges and exotic palm trees throughout. There are also dedicated children’s swimming pools with shallower waters. 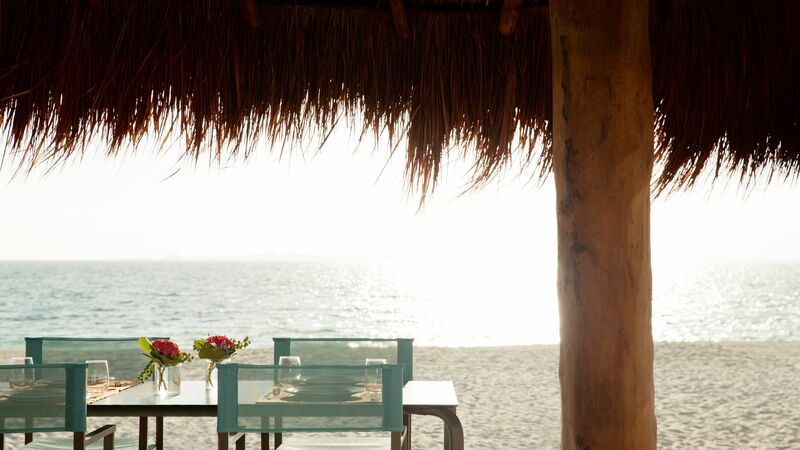 Finest Playa Mujeres is located on the white sandy shore of a two mile beach where you can soak up the sun and enjoy lounger service as you listen to the breeze in the palm trees. Water sports such as windsurfing are also available. Couples will love the many treatments available at the hotel’s spa, including couples’ massages and body treatments, as well as single options. There are also children’s treatments available, including a massage with Mum and Dad, Mom and Me time and Queen and Princess. There is also a hydrotherapy area, ice treatment room, Swedish sauna and more. 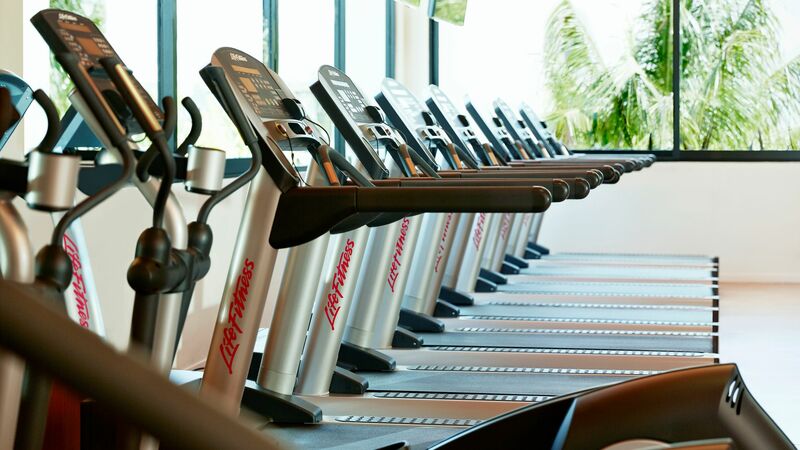 Perfect if you like to keep active during your holidays, Finest Playa Mujeres has a fully equipped fitness centre with air conditioning, strength and cardio machines. The Wellness Classroom offers fitness classes led by experts, including boxing, yoga, pilates and circuit training. The Finest Playa Mujeres offers daily programmes of activities for children and adults. Try everything from cooking lessons and football to table tennis and scuba diving. Listen to live music and rock shows, watch salsa dancers or join in yourself with live music from morning till night. Professional shows include Mexican folklore and a Michael Jackson tribute band. 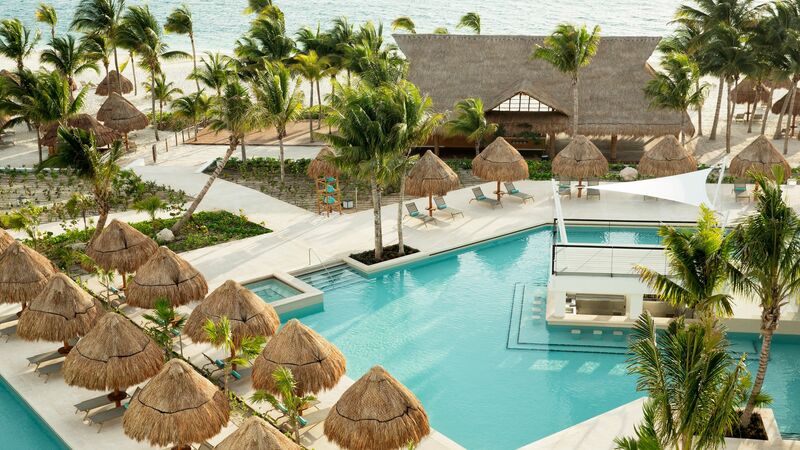 Located on the Playa Mujeres peninsula along Mexico’s Caribbean coastline, Finest Playa Mujeres is a beachy paradise perfect for families and couples wanting to explore. Spend your days choosing from refreshments, drinks and snacks brought straight to your lounger on the sparkling white sands or take part in some of the water sports, including scuba diving and windsurfing. Central Cancun is a short drive away and is home to ruins and coves, as well as lively bars, restaurants and cafés. Children will love the aquarium and the many water sports available. 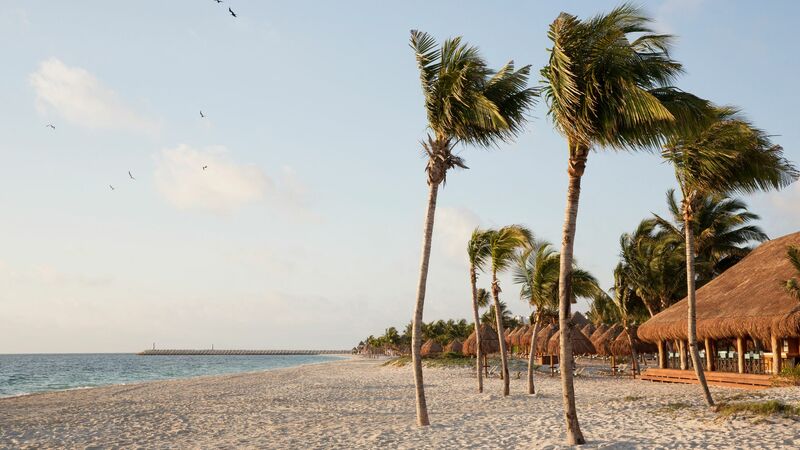 If you prefer to remain in tranquillity, the hotel is located in Playa Mujeres where you can wander through the little town and take in the Caribbean Ocean and its white sands. Scuba diving, snorkelling and boat trips are the perfect way to explore Mexico’s underwater world. Finest Playa Mujeres is a 25 minute drive from Cancun International Airport. Choose from one king or two double beds and enjoy an oversize Jacuzzi, free Wi-Fi, a minibar and more. The rooms also come with a rain shower for two and views of the pool or spa from a spacious balcony or terrace. The interiors are modern and elegant, with beachy touches. Choose from two double beds or one king size bed and make the most of the free Wi-Fi, a minibar and oversize Jacuzzi. There is also a double rain shower for two and views of the pool or spa from your private terrace and garden. Relax on the sun loungers that have direct access to your private swimming pool or unwind in modern, chic interiors with beachy details. The rooms contain either two double beds or one king size bed and free Wi-Fi, a minibar and an oversize Jacuzzi. There is also a double rain shower for two and views of the pool or spa. Relax on the hammock over the swim up pool, on your private terrace or unwind in modern, chic interiors with beachy details. The master bedroom contains a king size bed, while the extra children’s bedroom has two individual beds. There is also free Wi-Fi, a minibar and an oversize Jacuzzi. 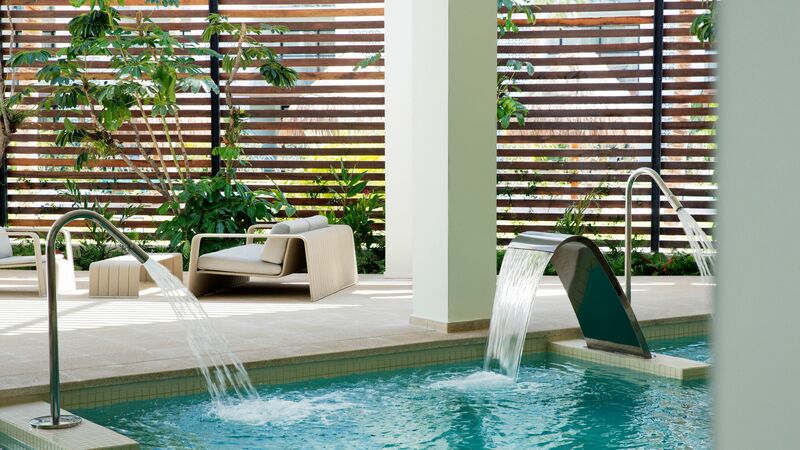 Guests can enjoy a double rain shower for two and views of the pool or spa from your private balcony or terrace. The interiors are decorated in a modern, chic style with beachy details. Choose from two double beds or one king size bed and enjoy the free Wi-Fi, minibar and oversize Jacuzzi. There is also a double rain shower for two and views of the pool or spa from your private rooftop terrace. Relax on the sun loungers with direct access to your private plunge pool and take in the modern, chic interiors with beachy details. There are two individual beds for children and one king size bed in the bedroom. Rooms have free Wi-Fi, a minibar and an oversize Jacuzzi. There is also a double rain shower for two and a furnished terrace with direct access to a private pool. 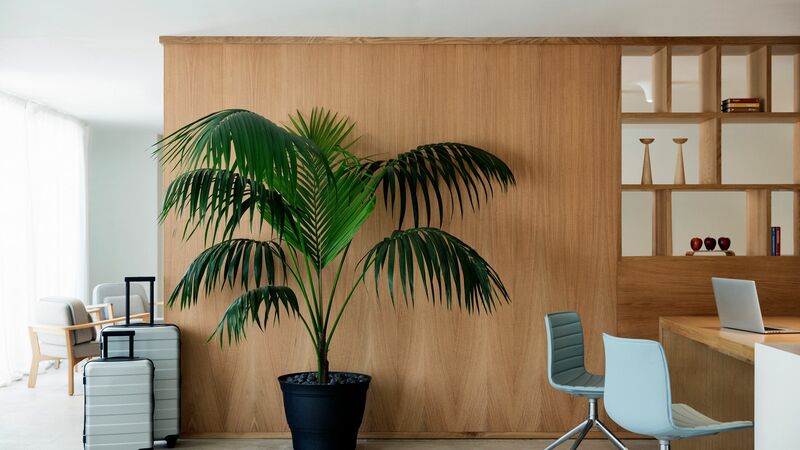 Interiors are modern and chic with beachy details and splashes of colour. All Finest Club rooms have luxury facilities, including private check in and check out, a private lounge, pool bar and beach and daily touches of indulgence. You can also enjoy ocean views from your private balcony or terrace, a comfortable lounge area and bright spacious interiors with neutral décor and splashes of colour. All Finest Club rooms offer guests luxury facilities, including private check in and check out, a private lounge, pool bar and beach and daily touches of indulgence. Enjoy views of the Caribbean from your rooftop terrace where you have direct access to the plunge pool. Interiors include a spacious lounge, neutral décor and splashes of colours. All Finest Club rooms contain luxury facilities, including private check in and check out, a private lounge, pool bar and beach and daily touches of indulgence. Relax on a hammock over the swim up pool and enjoy a comfortable lounge area and elegant, neutral interiors with splashes of beachy detail. All Finest Club rooms contain luxury facilities, including private check in and check out, a private lounge, pool bar and beach and daily touches of personal service. Enjoy views of the spa or swimming pool from your private terrace or balcony, as well as two individual beds for children and a king size bed in the master bedroom. The interiors are spacious and modern, with elegant attention to detail. All Finest Club rooms contain luxury facilities, including private check in and check out, a private lounge, pool bar and beach and daily touches of personal service. This suite offers a private garden with direct access to a large private swimming pool, a living room, bar and a spacious bedroom. All of the rooms and bright and spacious with chic and elegant neutral décor. All Finest Club rooms contain luxury facilities, including private check in and check out, a private lounge, pool bar and beach and daily touches of personal service. The suite has a large private rooftop terrace with direct access to a plunge pool and views of the Caribbean. There are two separate living rooms, a bar and two bedrooms; one with a king size bed and one with two individual beds. All of the interiors and bright and airy, with chic details throughout. Excellence Club rooms offer a new level of luxury, including late check out and early check in. There is a private lounge, bistro, bar, pool bar and beach area. Little touches of luxury are also added during the day. The suite offers views of the Caribbean, a private balcony or terrace, large jacuzzi and rain shower for two. These large suites are bright and modern, with luxury, chic décor. 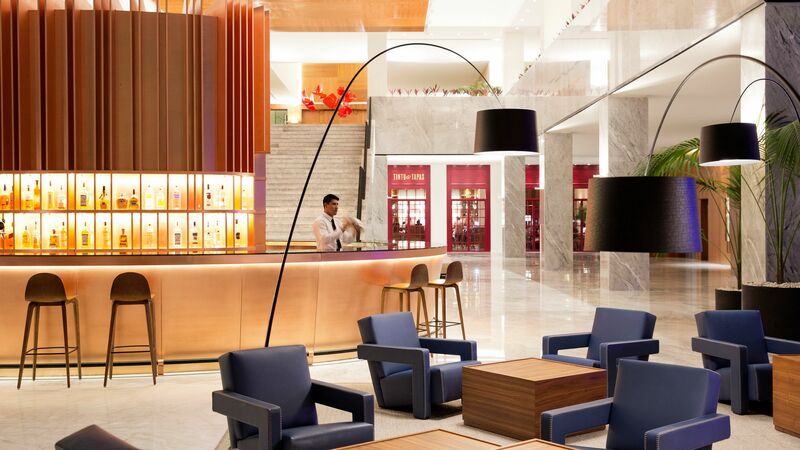 Excellence Club rooms offer a new level of luxury, including late check out and early check in. There is a private lounge, bistro, bar, pool bar and beach area. Little touches of luxury are also added during the day. The suite offers views of the Caribbean, direct access to a swim up pool with a hammock and a furnished terrace with a private garden area. You also have access to the main swimming pool and bright interiors with chic, elegant details in every room. Excellence Club rooms offer the ultimate in luxury, including late check out and early check in. There is a private lounge, bistro, bar, pool bar and beach area for Excellence Club guests. The suite offers views of the Caribbean, a private rooftop terrace with direct access to a plunge pool, perfect for relaxing and soaking up the sun. There is also a king size bed, en suite with a two person rain shower and spectacular, modern interior décor. Excellence Club rooms offer the ultimate in luxury, including late check out and early check in. 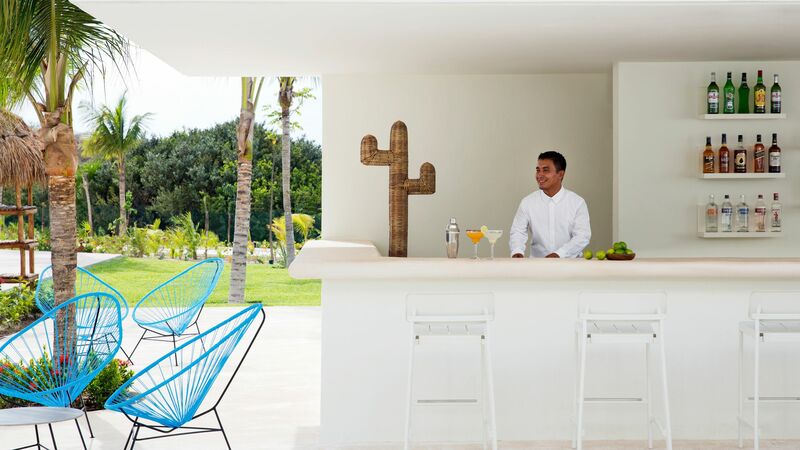 There is a private lounge, bistro, bar, pool bar and beach area for Excellence Club guests, as well as little touches of personal service throughout the day. Relax in your private garden and enjoy direct access to a large swimming pool and outdoor furniture. The suite contains a king size bed and an en suite with a two person rain shower and modern interiors with chic and elegant details. Excellence Club rooms offer the ultimate in luxury, including late check out and early check in. 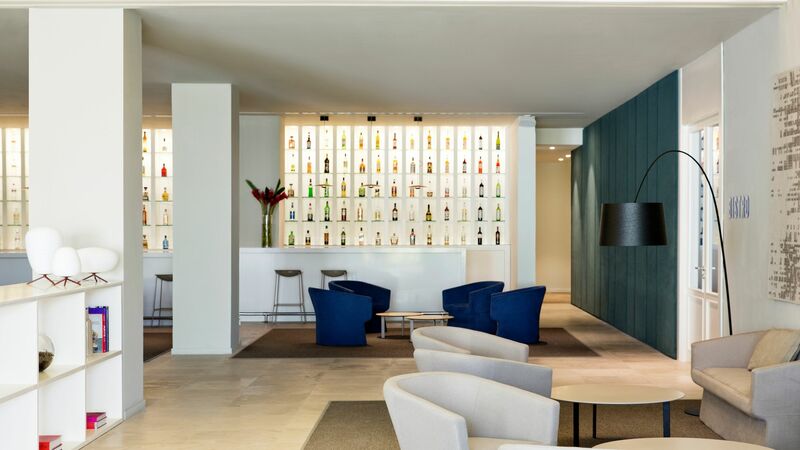 There is a private lounge, bistro, bar, pool bar and beach area for Excellence Club guests, as well as little touches of personal service throughout the day. 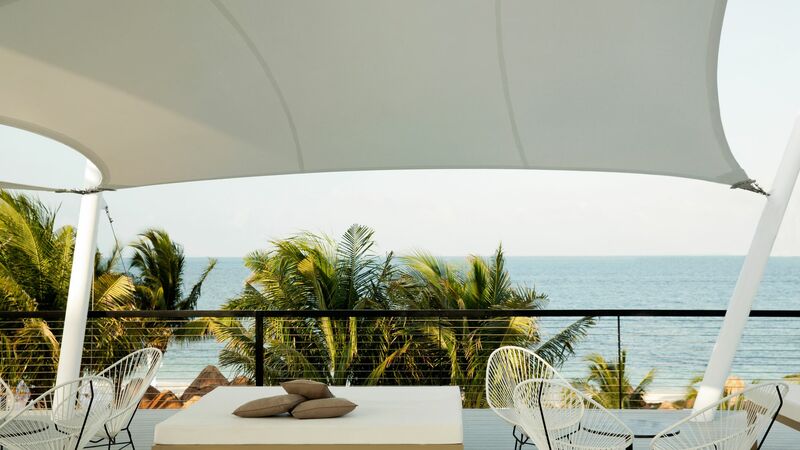 Relax on your private roof terrace as you take in views of the Caribbean Ocean. There is also a seating area and direct access to a plunge pool, as well as a living room, bar and king size master bedroom with an en suite. All of the interiors include elegant, modern details and beautiful décor. Save up to 55% on the hotel price for holidays between 21 June - 31 October 2019 booked by 28 February 2019. We really enjoyed our stay at this resort for a destination wedding. It was family friendly but still had an overall elegant feel. The food was good and the staff was more than accommodating. I felt very safe at this property and appreciated all the activities offered for children. During our stay, an alarm (sounded like a fire alarm) kept going off around the resort every few hours. It was very annoying and consistent. Not sure what this was but hopefully it can be addressed by the resort for future guests. “ Boutique Resort at its best! The Resort is manicured and beautiful. Staff are amazing and very well mannered with always a beautiful smile and hello's that is always welcomed. The beach staff (Both Carlo's at the Excellence Club) were so helpful, nice and speedy with any needs that we had...Thank you for taking care and pampering us...The food is very good and no problem with water as everything is Top Notch secure. Con's: We booked a two story Club Room with Plunge pool on the second floor and that's where we had problems. We had to ask the staff at the Club Lounge at least 6 times before anything was tried to resolve the problem that we had with the Plunge pool. There was not enough water and very dirty on the rim so we asked to add some water for the filter to work properly and no bacteria. We had 3 visits of 5 people squad to try to do something about it then messages to tell us that it was done an OK BUT NOT... so we just gave up and said that it was OK. We were tired of staff coming in for this using our front door downstairs to go up even if we see that there was a door on the terrasse to be used for staff that needs to take care of this pool without disturbing the clients.The pool was not usable and the disturbing noise coming from the water jet that couldn't work properly was so annoying that we stopped using the second floor terrasse. Summary: We loved this Resort and could consider coming back even though we had this trouble as everything else was amazing!